Wife speaks since UKIP Leader DITCHED her for model.. 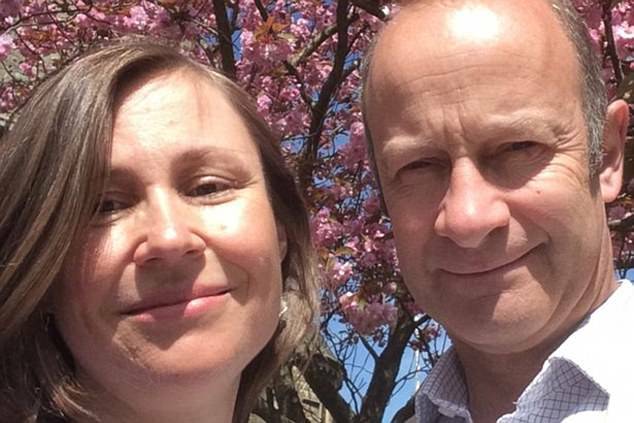 Continuing our coverage of the alleged affair between UKIP Leader Henry Bolton and Jo Marney, Boltons estranged wife has now spoken. Bolton, 55, this week was slammed by the public and UKIP members alike for ditching his wife and two young children for a woman half his age. Boltons mother has said his family is devastated. But now his wife speaks up for the first time since being dumped for the 25 year old glamour model. Tatiana Smurova, 42, and no longer ‘Mrs. Bolton’ told Mail Online reports about the end of her marriage were false. She said “All I can say at the moment is that the reports that have emerged are inaccurate”. The mother of two also said “my focus right now is on my children” before offering no further comment. It is suspected that Ms Smurova returned to her family just outside Moscow to celebrate Christmas, and will return to work in Vienna next week. Jo Marney, who has made her facebook profile private since the revelations, has gained over 600 followers on Twitter in the last 2 days. Her social media is spattered with shots from her modelling career.